What’s up with agave in beer? 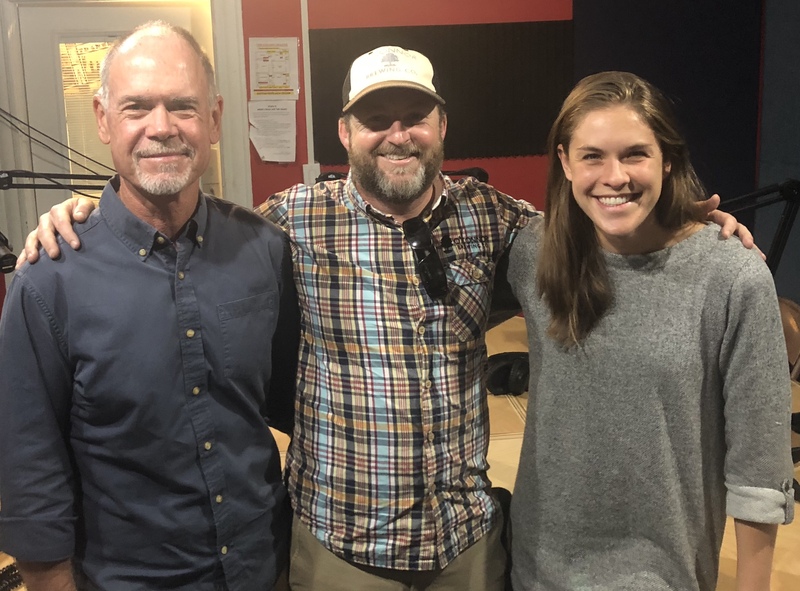 Kevin O’Connor explains the evolution of El Guapo IPA, O’Connor Brewing Company‘s best-selling beer, and Ashley Simard takes a look at the retail beer scene around Virginia on the RVA BEER Show on WRIR 97.3 FM Richmond Independent Radio. Join Jay Burnham and me every other Friday at 11:30 a.m. If you can’t tune in, you can listen to the show at the link below.